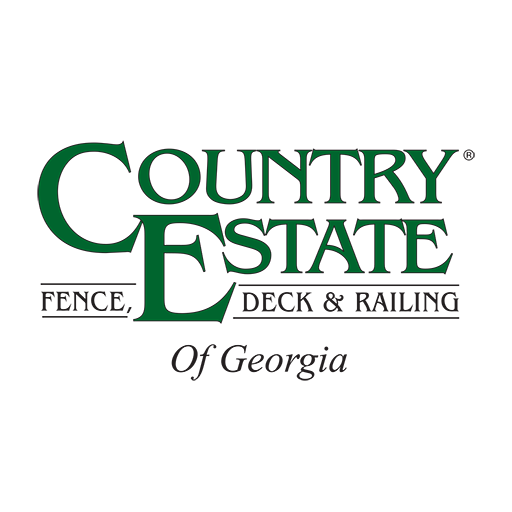 Your Marietta Fence Supplier and More! 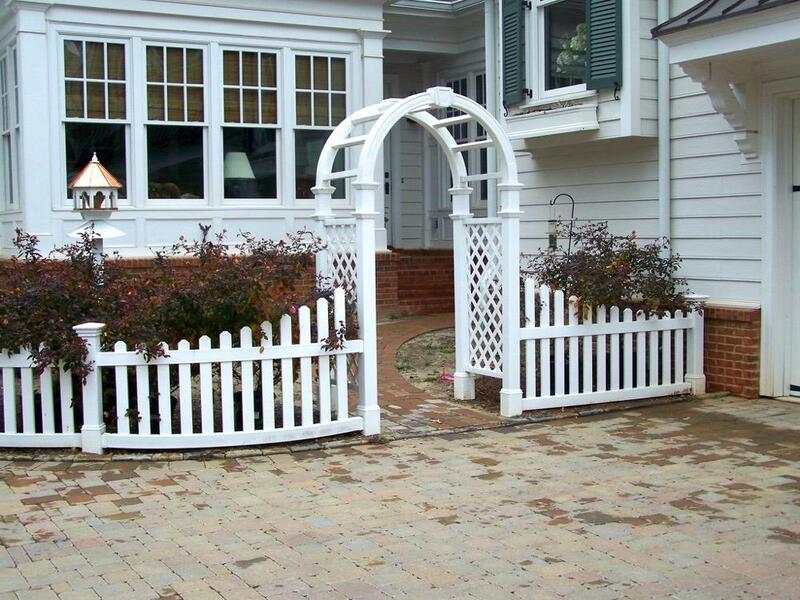 Country Estate Fence is superior to all traditional types of fencing material. 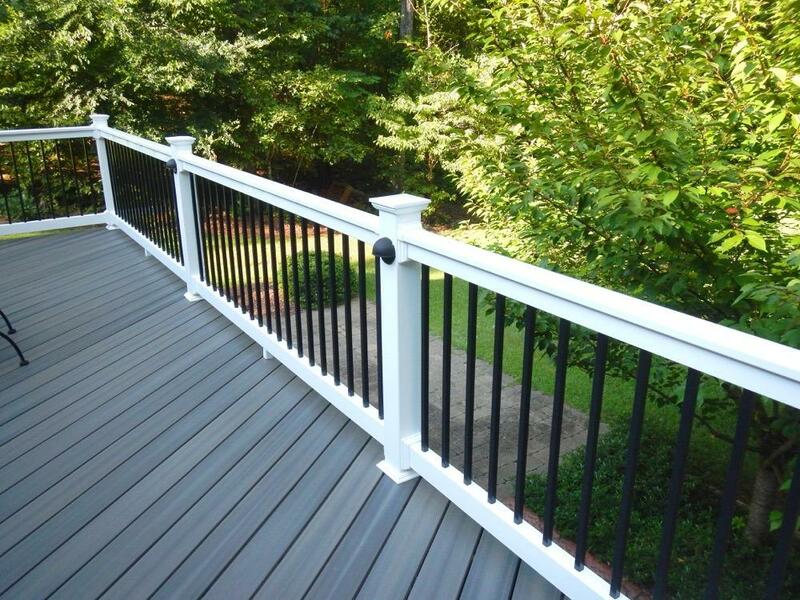 Formulated and made from poly vinyl components, our fence products consistently outperform common wood, metal or imitation PVC fence products. 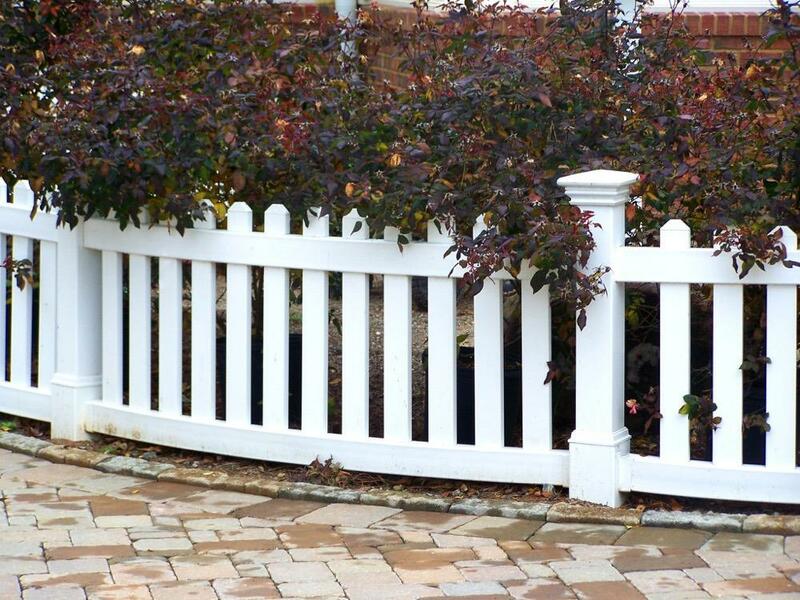 Country Estate Fence will maintain it’s beauty and finish and save you money with virtually no cost of maintenance. See for yourself today.